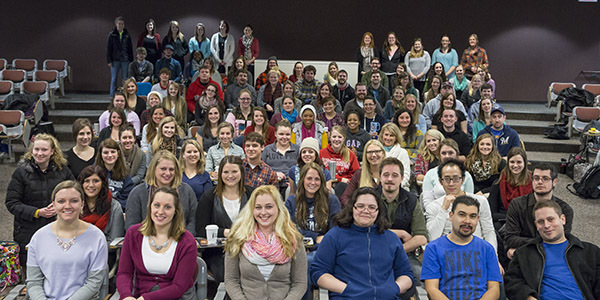 At the School of Education, our students, faculty and staff contribute daily to our community. Through partnerships with charters schools, public schools, private institutions, governments, industry, and non-profit organizations, we are engaged in the work of education and research. Explore further to learn how you can contribute, too.